However, after a very difficult growing season in Champagne so far this year with frosts, disease and uneven flowering all reducing the actual potential yield from the 2016 harvest, it seems likely that in parts of champagne, particularly the southernmost Côte des Bar region, yields won’t even reach the 9,700kg/ha level. The Comité Champagne itself estimates that 14% of the total vineyard was destroyed by frost, rain and hail in the spring. 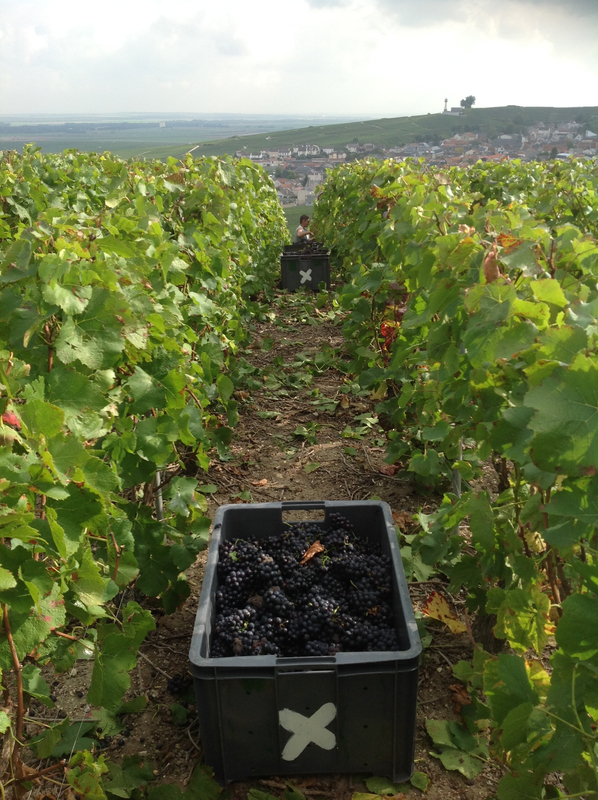 While they expect to be slightly over the 9,700kg/ha level in their own vineyards, Alice Paillard (Champagne Bruno Paillard) said last month (July) that many producers were not expecting to reach that level and some may be significantly below. Yves Couvreur, président des vignerons indépendants, also thinks [many] growers will struggle to reach this threshold [9,700kgs] even with the individual reserve, according to the l’Union newspaper. However, as producers are allowed to make up any such shortfall from their reserves, and, prior to the 2015 harvest reserves stood at 8,700kgs/ha on average across the appellation, this won’t have a negative effect on the volume of champagne that could be made from the 2016 harvest.